This CD marks the first time Jeff Cosco, Don Mancuso and Ron Rocco teamed up to write and record since Cheater, along with some incredible musicians. 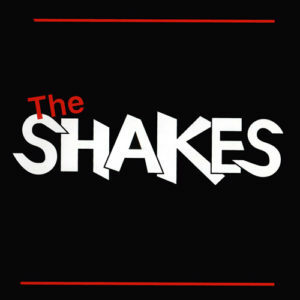 The Shakes CD features some fun, tongue in cheek lyric writing and good straight head, rock and blues. This band enjoyed a performance schedule that included sharing the stage with some of the biggest bands in the business.